Want to get involved in saving a bird’s life? Make a pledge to help save the chicks. 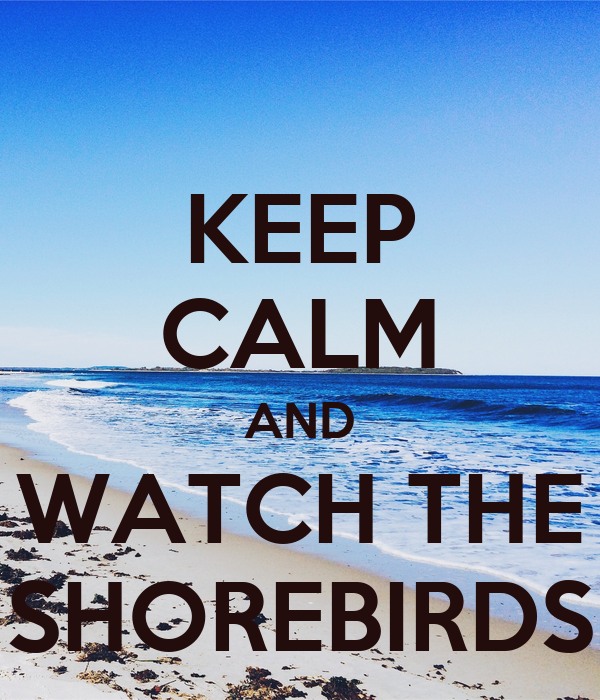 Simply promise to be a good steward of bird nesting areas along our public shorelines. Spread the word to Save the Chicks.